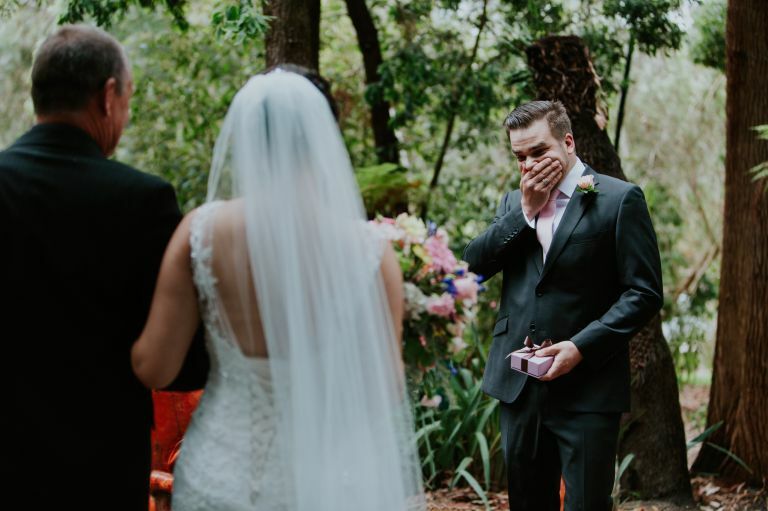 There were a lot of crazy moments at this engagement party that turned in to a wedding (surprise! ), and this is one of the crazy good ones. One of the ones that made me tear up too, reminding me (again) of what a cool and wonderful thing love is.